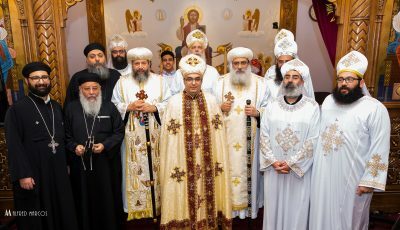 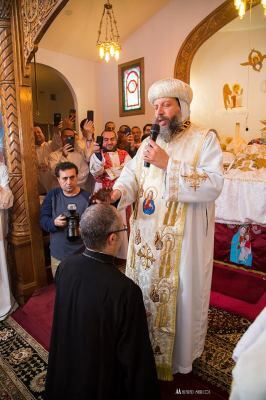 Through God's grace, the presbyter Through God's grace, the presbyter ordination of Rev Fr Karas Sorial took place at St Mary Coptic Orthodox Church, Nashville TN. 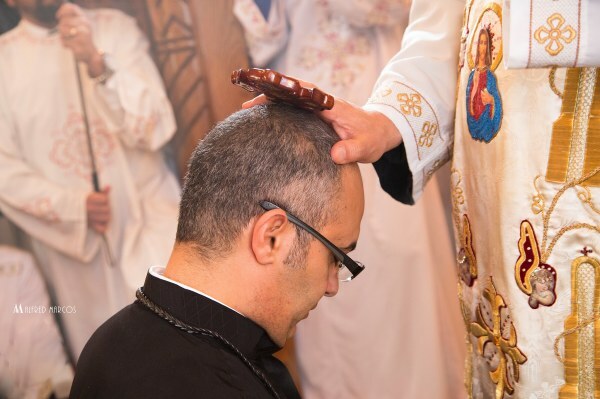 We thank HG Bishop Abraham [Diocese of Los Angeles] for sharing in the rites of the Laying of the Hands on the new priest in our diocese. God willing, Fr Karas will serve the congregation at St Philopateer in Mount Juliet, TN. 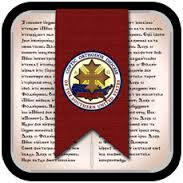 We pray and ask the Lord to bless his priesthood, his life, his family, and the congregation with a fruitful ministry. 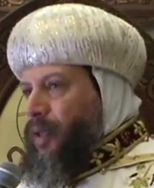 on February 11, 2018, H.G. 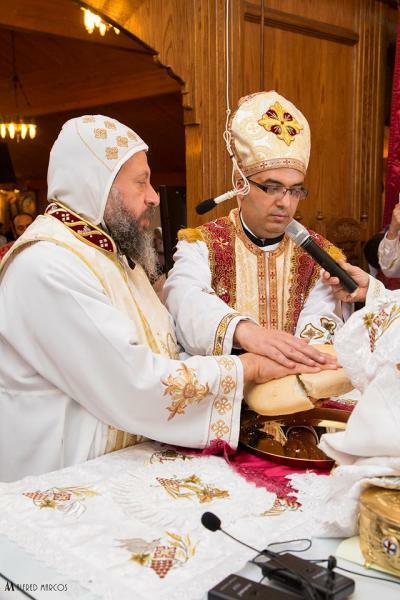 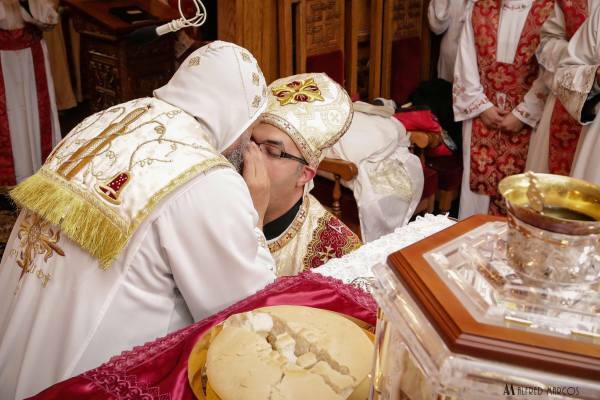 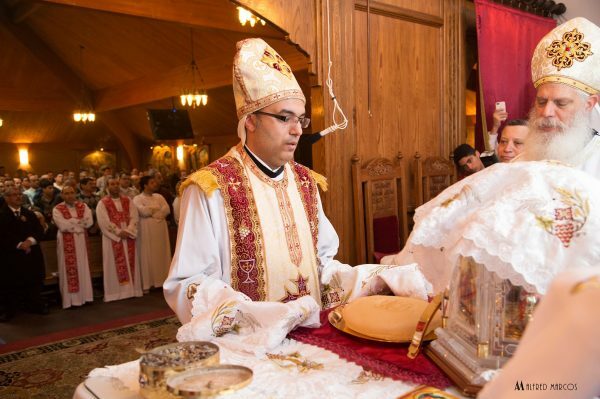 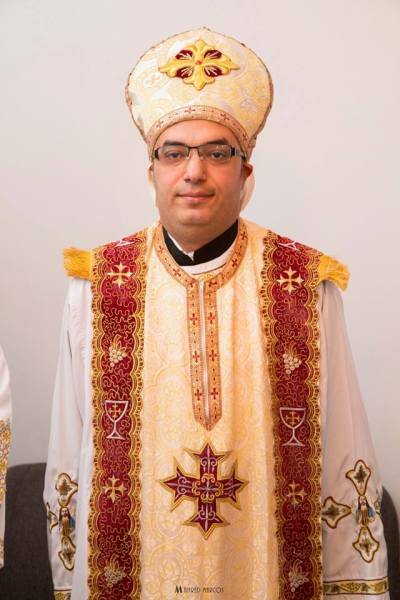 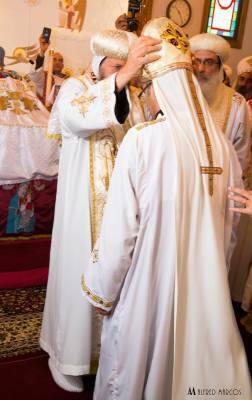 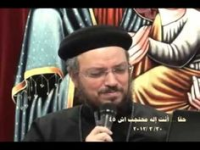 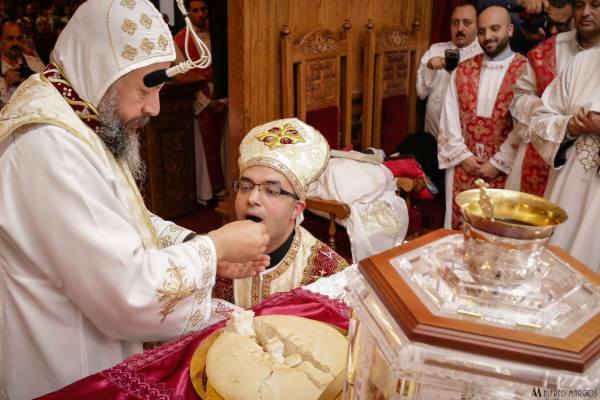 Bishop Youssef ordained him priest, with the presence of H.G. 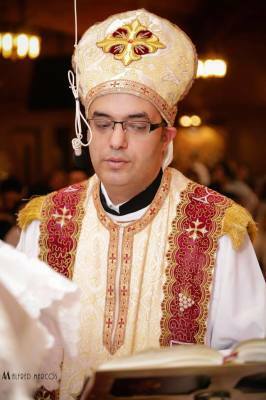 Bishop Abraham, Auxiliary Bishop of the Diocese of Los Angelos. Fr. 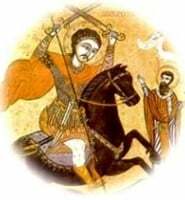 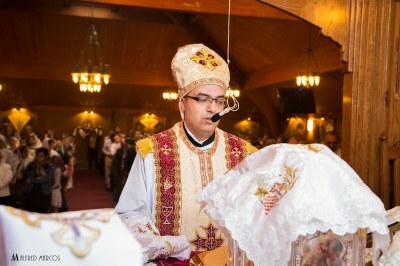 Karas began his service in St. Mary Coptic Orthodox Church in Nashville, Tennessee. 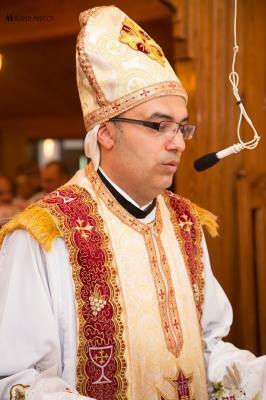 In 2018, H.G. 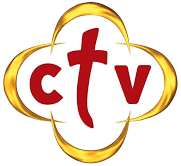 Bishop Youssef asked him to serve in St. Kyrillos the Sixth Coptic Orthodox Church.